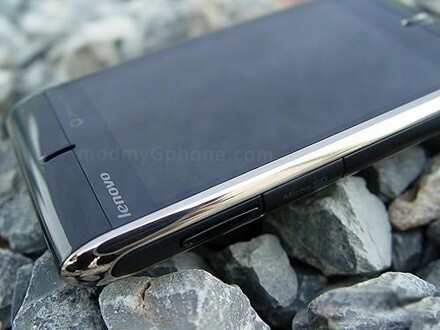 China Mobile, the most important Chinese wireless carrier is planning on launching the Lenovo OPhone, an Android handset with 3G support. This will be the first Android device to run on the Chinese TD-SCDMA 3G network and it’ll run a localized version of the Google OS. China Mobile recently got its license for the TD-SCDMA network, which was found to be rather buggy during testing. In case you’re not familiar with the situation in China, the above-mentioned carrier has a 72% market share, so selling the OPhone won’t be an issue, specially since the general public is already keen on Android.